Oh blimey! Cross Climate tyres might be the answer then. My mum has a Honda Jazz CVT thing, it’s not hybrid though, not sure if she can lock a ratio or not. The Toyota system is an electronic CVT - it uses computers to mimic the performance of a rubber band. My Lexus had it - awful. The driver has almost no control of engine revs or of torque and power to the front wheels. The more expensive Lexus models had some extra software to simulate gear changes, but the CT200h / Auris / Prius just have forwards, backwards and neutral. Ahh, a rubber band in software? So it can slip and squeal as much as it likes without ever breaking? Visions of the Daf 44 / Volvo 340 come flooding back. Even my mum rejected one of those on a test drive and plumped for the manual instead. Going back 35 years I remember a girlfriends Mum had a little plastic Daf with a CVT gearbox. Was the fastest car I had driven… backwards. Ah thanks, that’s gettin clearer. I’m going to check the tyre options and see what we can do. We live in a very hilly area in the Ironbridge Gorge, Shropshire. Last winter the whole town was cut off for 4 days! Me too. Drove one to the knacker’s yard once. Terrifying. It has a belt, just not rubber. Why do they have to be so massively ugly? That’s not the one in the hybrids. 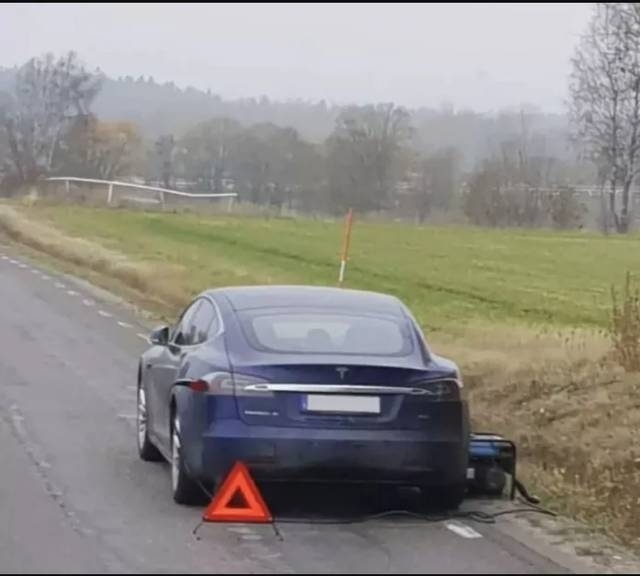 The e-CVT uses an electric motor as the primary drive to the wheels, driven by the high-voltage battery and/or the internal comubstion engine. To further muddy the waters ‘performance’ hybrids like the LC500h and GS450h have the Toyota PSD style gearbox but also a more conventional gearbox to enable higher road speeds. The GS had 2 gears in this gearbox and the LC has 4. 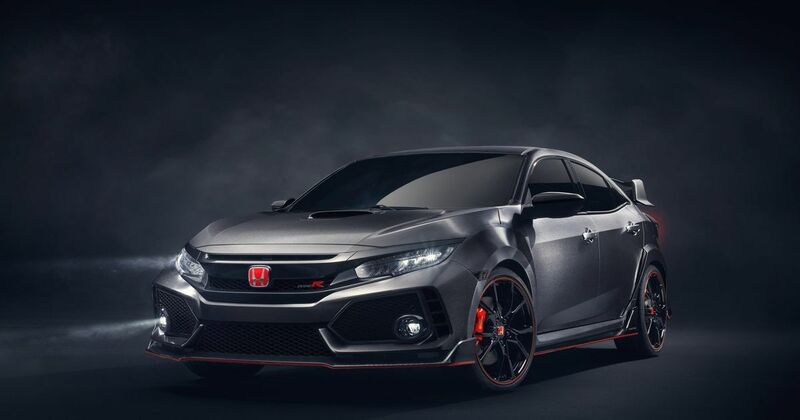 In other news Honda apparently lost the Nurburgring FWD record to a Golf… so they are putting a CVT in a Civic Type R to get it back… apparently. I’ve just had a pair of Michelin Cross Climate tyres fitted on the front… They are beasts, tread wise. The Kwik Fit mobile fitter is a mate of mine. He said they are fantastic. All the Kwik Fit vans are fitted with them as are all the British Gas vans. I’d never heard of them so thanks Rob. Good choice for a wet and icy vs snowbound climate. I’ve just had the Ovlov fitted with similar tyres from Nokian which are also highly recommended for similar properties.